Built in wardrobes are perfect for people who are after a simple solution to their wardrobe woes. You won’t have to worry about portable wardrobes not fitting into spaces needed, or not having enough room for your clothing and shoes. Because the best part about built-in wardrobes are that they are designed for you and your space – not you having to fit with the wardrobe. Are you interested in learning the process and how much it will take to install your dream built in wardrobe? Contact us today to learn more! Built-in wardrobes come with many benefits to make your life easier. 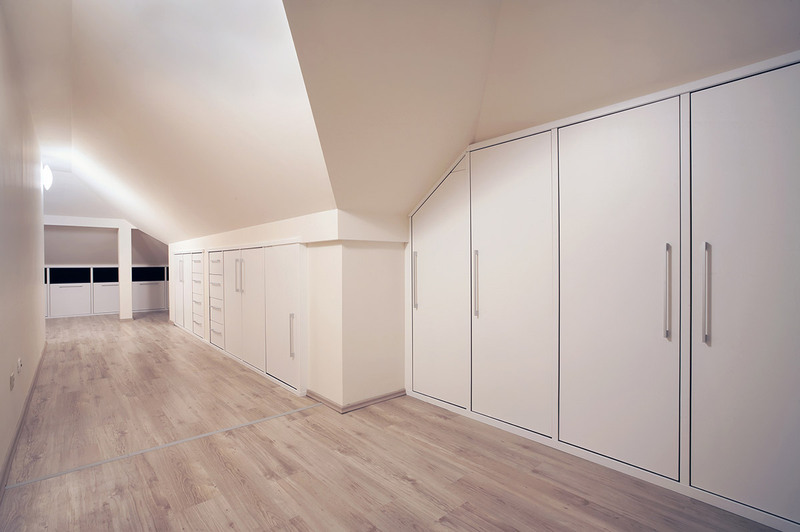 They maximise space while also letting you customise them into stylish wardrobes to get the most out of it. 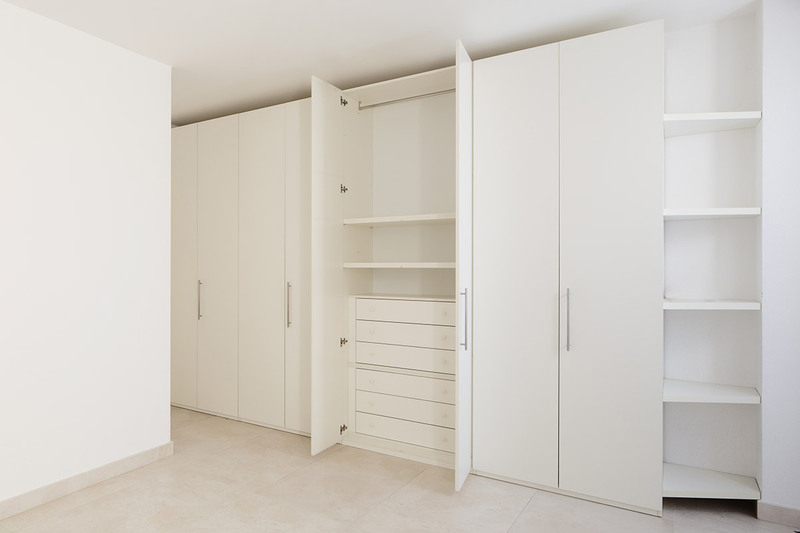 Built-in wardrobes utilise the space provided and can even be arranged to fit into some of those awkward spaces in your room. You can make use of those alcoves and small spaces in your room and use a built-in wardrobe not only to make life easier, but they also transform your room and the way it looks. Not only do they make use of some of the awkward space in your room, but they allow you to organise and customise your wardrobe space to how you want it. Everyone likes to arrange their clothing, shoes and accessories differently and built in wardrobes accommodate to everyone’s needs and tastes. 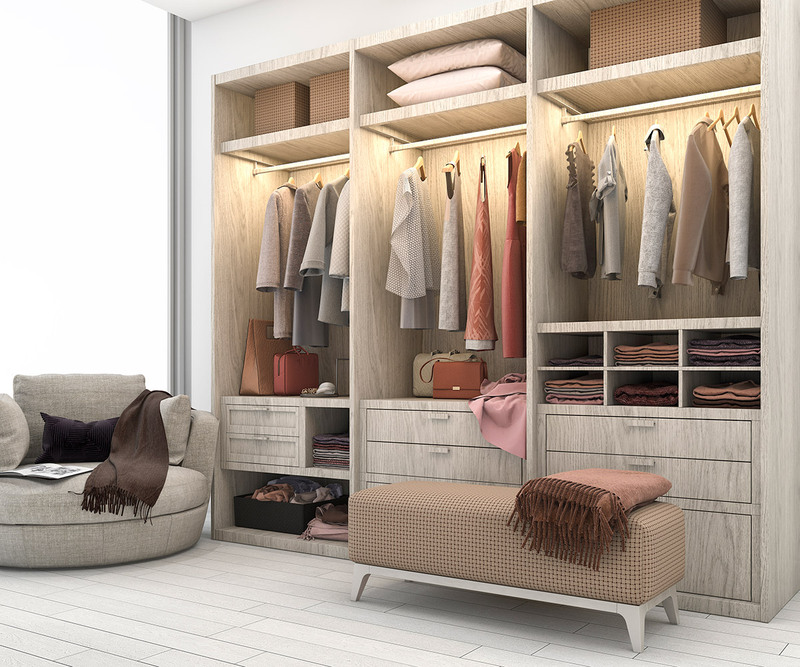 You can design a built-in wardrobe to separate your formal wear to your casual clothes, add extra hangers if you wish, and you can also add drawers and space for storage boxes. You can even design built-in wardrobes to accommodate for the needs of 2 people if you are sharing or add integrated lighting. Built-in wardrobes are highly versatile to suit the needs of everyone. Are you curious about how much it will cost to build your dream built in wardrobe? Contact the team at Sydney Wardrobe today! 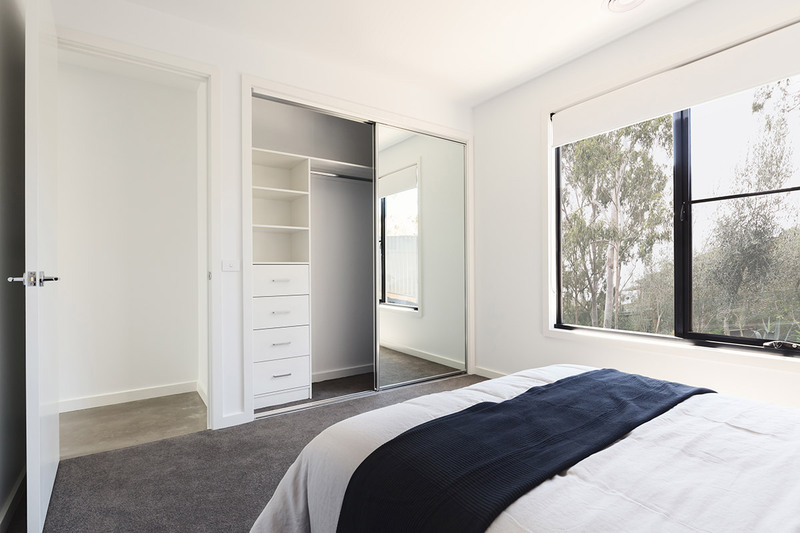 You can not only customise the inside of the wardrobe to suit your needs, but also design the outside to suit and compliment the interior of the room it is built in. From traditional interiors to contemporary styles, you have the freedom to design a stylish wardrobe or wardrobes to suit the various rooms in your home and give them a special touch. If you’re wondering how much it will cost to build or install a built in wardrobe, or any other enquiries, contact us today!